Students are the heart of everything we do so it’s fantastic to know that such a high proportion are leaving Harper Adams satisfied with their experiences here." 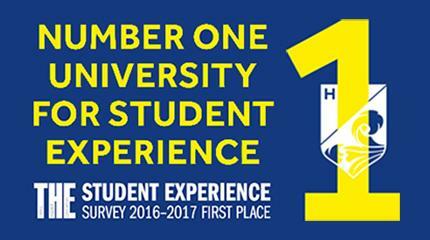 Harper Adams University is yet again in the top set for student satisfaction, according to the latest National Student Survey results, published today. The NSS 2016 surveyed students at a range of universities and colleges offering further and higher education. 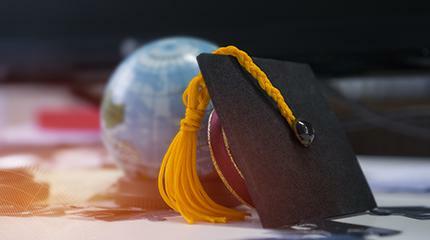 In addition to having one of the highest survey response rates, Harper Adams had the second highest score of any UK public university, and is joint 7th of all higher education institutions. 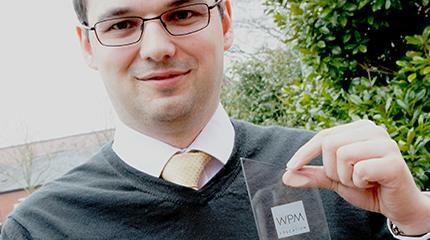 Harper Adams is also the second highest performer in the Midlands region. 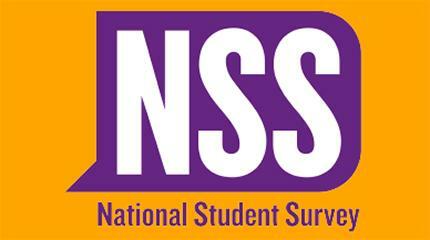 The NSS gathered responses to 23 core questions from students throughout the UK during their final year of study. 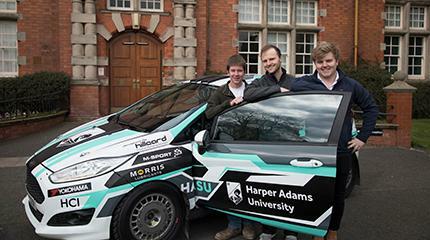 Published rankings are determined via the “Overall satisfaction” question, which revealed that 92 per cent of students at Harper Adams agreed they were happy with their student experience. 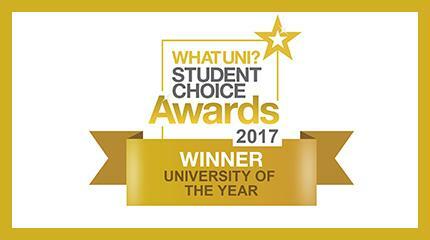 Vice-Chancellor Dr David Llewellyn said: “We are delighted with this outcome. Students are the heart of everything we do so it’s fantastic to know that such a high proportion are leaving Harper Adams satisfied with their experiences here. Our staff have worked hard to support our students and I want to thank them for their enthusiasm and for their contribution to making Harper Adams such a strong academic community. 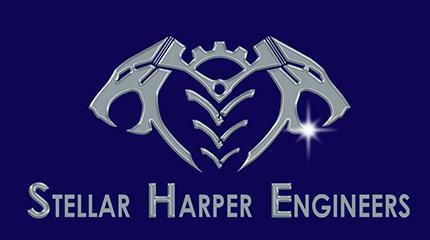 Harper Adams University’s satisfaction score increased in 16 of the 23 survey questions. 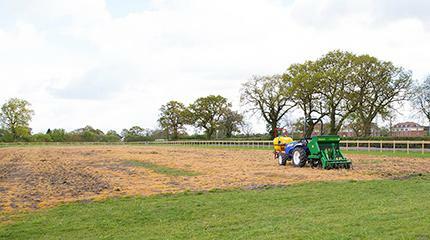 At subject level, the university’s largest single group, agriculture students, reflected the overall score with 92 per cent overall satisfaction, unchanged from 2015. Countryside courses made a leap to 97 per satisfaction, and Veterinary Nursing climbed from 92 per cent to 100 per cent satisfaction. 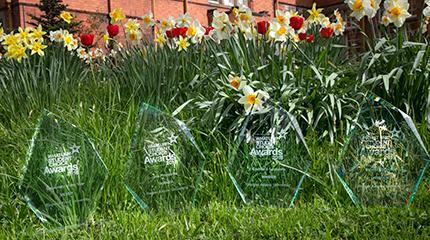 Further 100 per cent scores were achieved for the Foundation degrees in veterinary nursing and in agri-business. 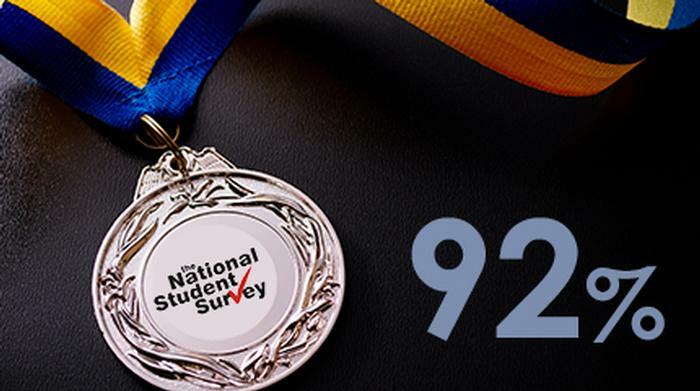 The new Harper Adams NSS result echoes the outcome of the Times Higher Education Student Experience Survey, in which Harper Adams was placed second, as well as the range of Whatuni Awards won by Harper Adams in April.